Initiating a new business online is not a piece of cake. Unlike physical business, you do not need to pay for office space or insurance but there are several expenses that are associated with it including your business website. Luckily, there are numerous free blogging sites such as blogger, WordPress, etc. that can be handy for you to do well with your website. They are frugally amazing as well as come with the best features to do something good inexpensively with your blogging. WordPress is an exceptionally good place to start with your blogging for no or low cost. There are two types of WordPress sites – WordPress.com and WordPress.org. The only difference between these two sites is the technology, and in this regard, WordPress.com is the best choice because of having so much to help you set up with your business website. The main reason for why many people choose WordPress.com because they do not want to buy a domain and find a hosting service for their website. With WordPress.org, on the other hand, you are required to pay for a domain and hosting services which usually costs you $50 every year. Also, using this site needs you to learn how to set up your website domain and host. However, like other free blogging sites, WordPress.com also has some drawbacks. For example, setting up with WordPress doesn’t allow you to technically own your blogging site. You are at a great risk to lose your content if something wrong happens to that site. Choosing WordPress is the excellent decision when it comes to building a highly responsive, interactive and functional website for your business. This platform not only allows you to build the best websites but also lets you add more power to them. 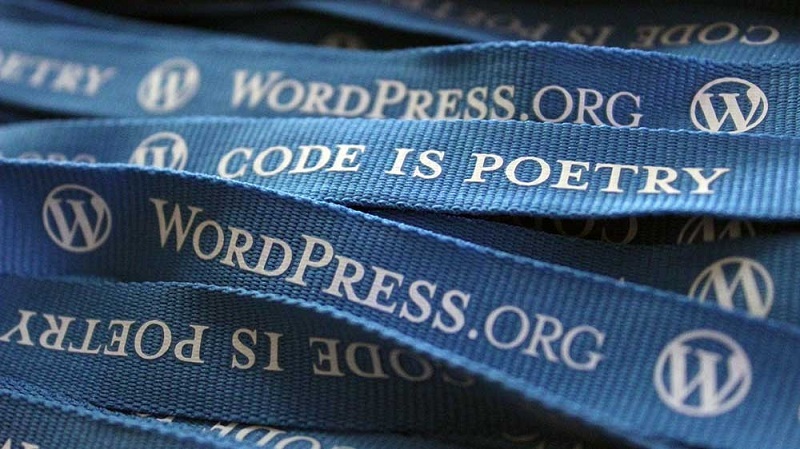 Below are some of the reasons why you should choose WordPress over other blogging platforms. WordPress has a browser based platform which offers an easy and trouble-free site management. It allows you to login from anywhere and with any device to manage your business website. WordPress come with an easy-to-use interface and many useful plug-ins to ensure smooth integration. It lets you to add blog posts, pictures, contents to your site. With the simple and intuitive interface of WordPress, you can do all kinds of formatting in a significantly reduced time. Also, you can add as many new pages as you want in a quite easy way provided by WordPress. Due to simple and clean coding, blogging sites made with WordPress are easy to find in most search engines results. Such sites make use of description, titles, keywords and Meta tags for all images present on the site in order to ensure targeted and precise SEO. WordPress provides you the opportunity to make regular updates on your website. Plus, it allows you to have complete site control so you can reduce dependency on web professionals and make changes or updates on your own. WordPress offers your 100 percent customizable designs for your website thereby helps you have a unique experience for your website visitors.